This is the second in a set of journals celebrating the days of the week. Tuesdays are traditionally unlucky days in Europe, not a day for journeys or starting enterprises. In the Thai Solar Calendar Tuesday is regarded as a pink day, associated with the god of war. Since the Thai Solar Calendar attributes a colour to each day of the week I decided to use these colours in the journals to represent the days. What does Tuesday mean to you? 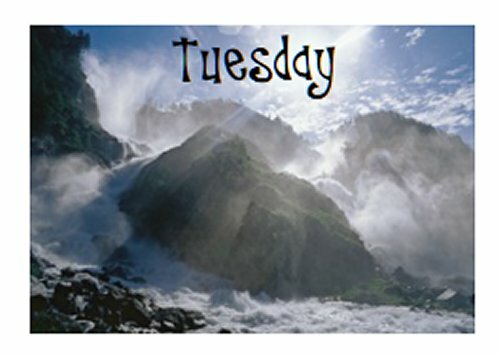 Does Tuesday have a particular significance, a poem it brings to mind, or something visual it brings to mind? Use the pages as you wish, but leave the work of others unaltered please.